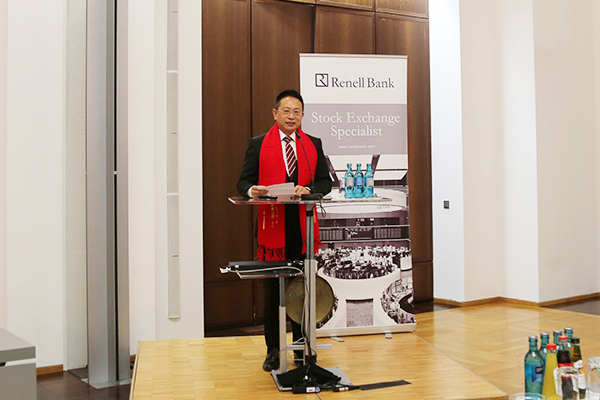 Beroni Group successfully got listed on Frankfurt Stock Exchange (FSE), becoming a company both listed in Australia and Germany. 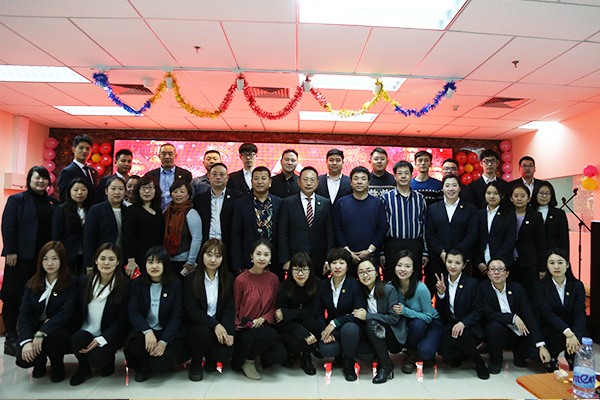 Mr. Bingxu Chen, Deputy Director of Tianjin Comprehensive Service Center for Talent Introduction, Mr. Lei Dong and Ms. Shuai Cui from High-end Talent Service Department visited Tianjin Beroni Biotechnology Co., Ltd.
Beroni Group held 2017-2018 Annual Work Summary Meeting & New Year Celebrating Party, all managers and staff attended this meeting and had a good time at the party. 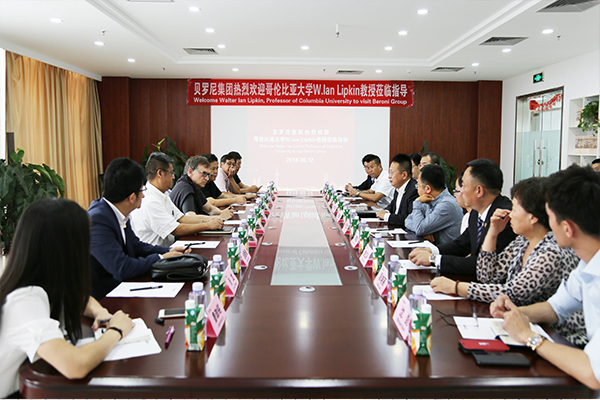 Mr. Jacky Zhang, Executive Chairman of Beroni Group invited H.E. 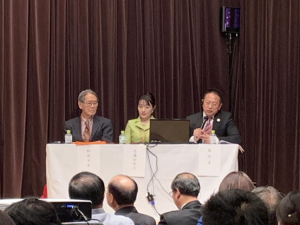 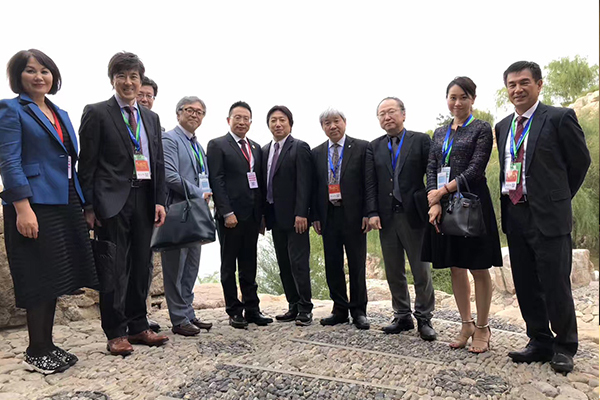 Yukio Hatoyama , the former Prime Minister of Japan, Tsuyomu Takamura, Chairman of Japan China Korea International Trade, Kinuko Fujiwara, President of Japan China Korea International Trade to attend guidance discussion at Beijing Changfugong Hotel. 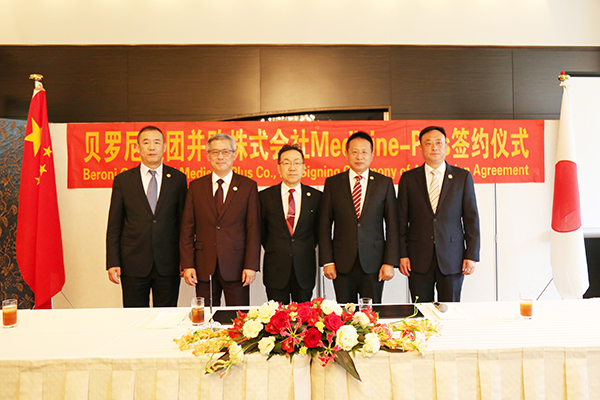 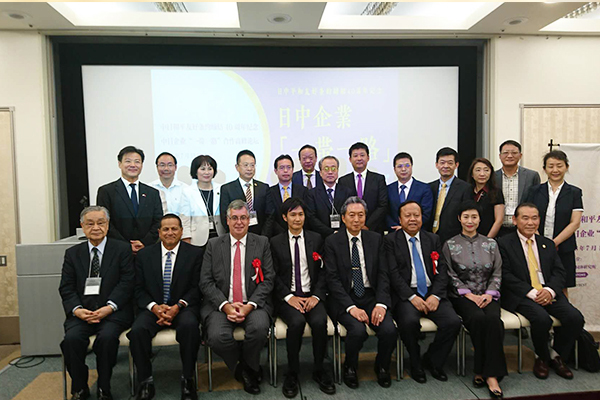 Meanwhile, Mr. Jianfeng Guo, the research fellow of B&R Institute of International Cooperation Center of National Development and Reform Commission, members of the board of Beroni Group and top managers of Beroni Group attended this discussion.They discussed the cooperation between China and Japan in precision medicine and integrated medical and aging care, as well as the overview of China’s B&R project. 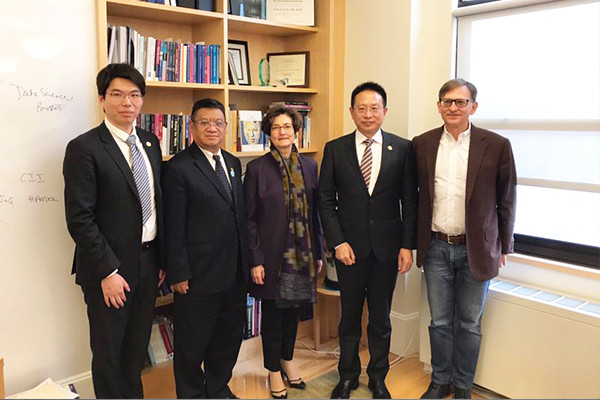 Cooperated with Columbia University on ArboViroPlex rRT-PCR Test Research Program, both sides will take advantages of scientific research and resources to achieve new breakthroughs in the field of virology and immunology. 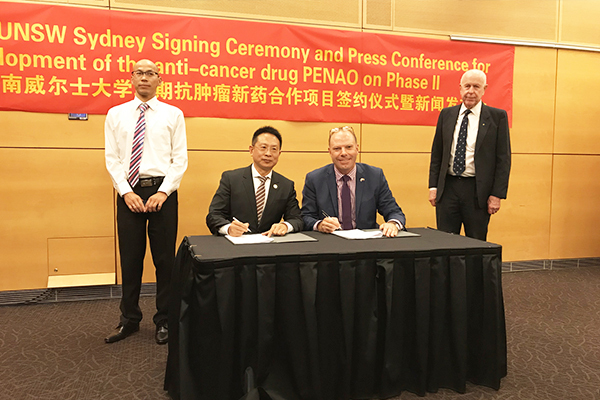 Beroni Group signed cooperation agreement with University of New South Wales for the Phase II development of the anti-cancer drug PENAO to promote the exchange of scientific research between China and Australia in the fields of biotechnology and life sciences. 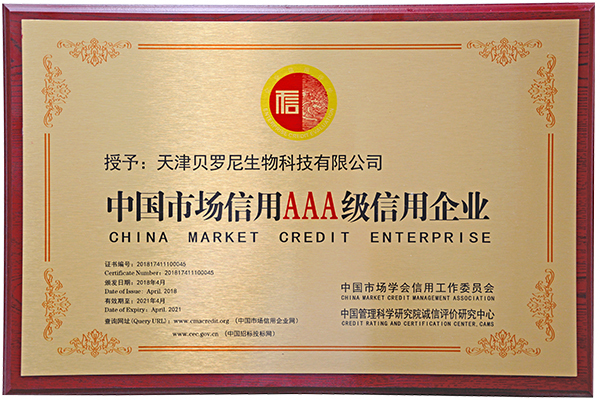 Tianjin Beroni Biotechnology Co., Ltd. wins the title of “China Market Credit Enterprise”. 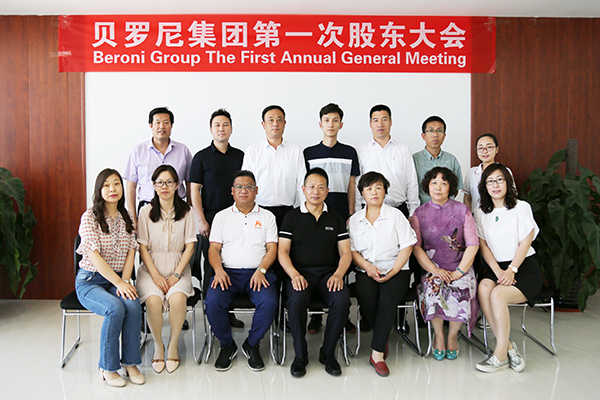 Beroni Group held The First Shareholders Meeting. 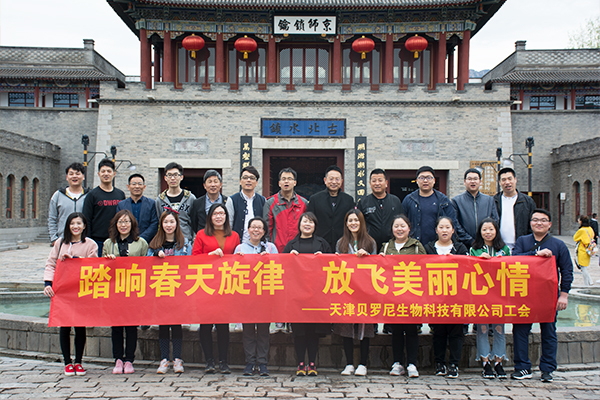 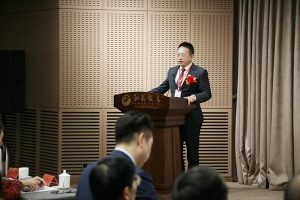 The International Symposium for Infection & Immunity organized by Beroni Group and School of Life Sciences, Nankai University was held successfully. 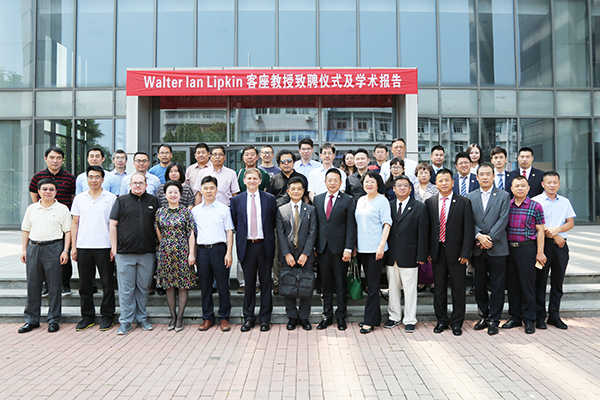 Professor Walter Ian Lipkin of Columbia University visited Beroni Group. 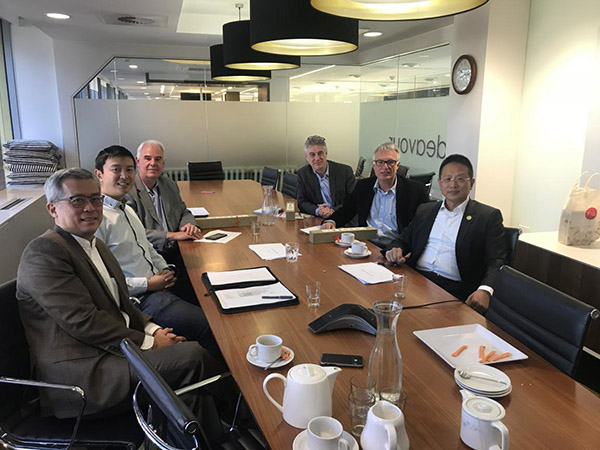 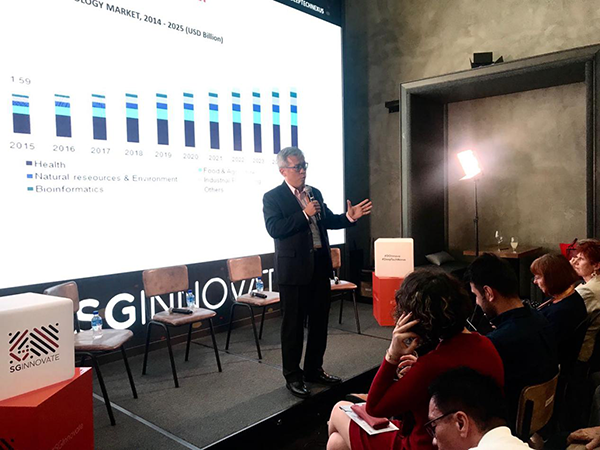 Beroni Group acquired Medicine Plus Co., Ltd.
Beroni Group and UNSW Sydney held a symposium relating to Phase II “cancer new drug treatment”, a collaboration between Beroni and UNSW. 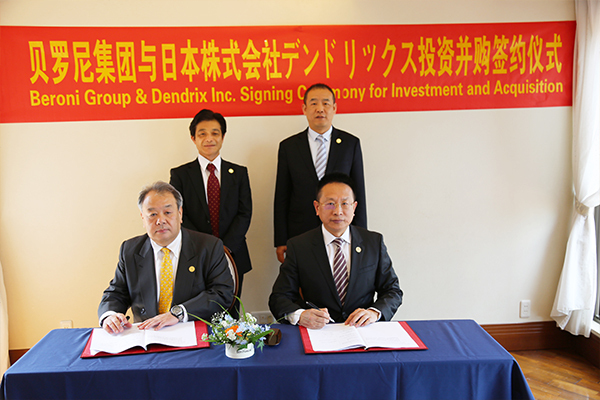 Beroni Group signed a strategic partnership agreement with I’rom Group. 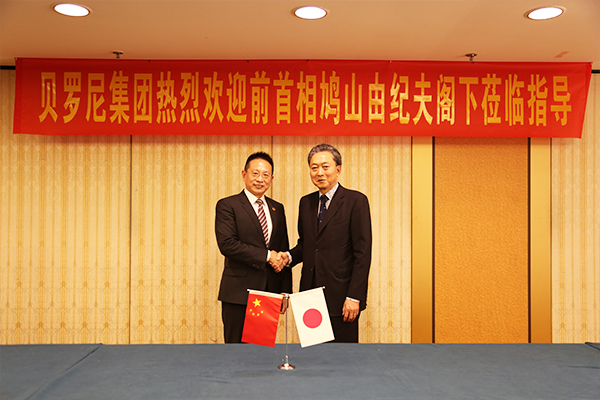 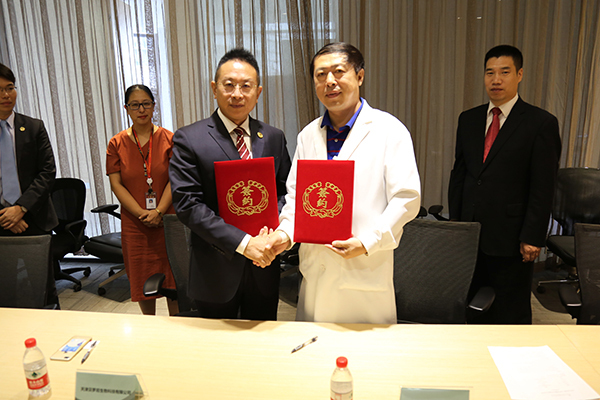 Tianjin Beroni Biotechnology Co., Ltd. signed a long-term product sales agreement and a short-term service agreement with Beijing Youlian Ear, Nose and Throat Hospital, a subsidiary of HNA Group. 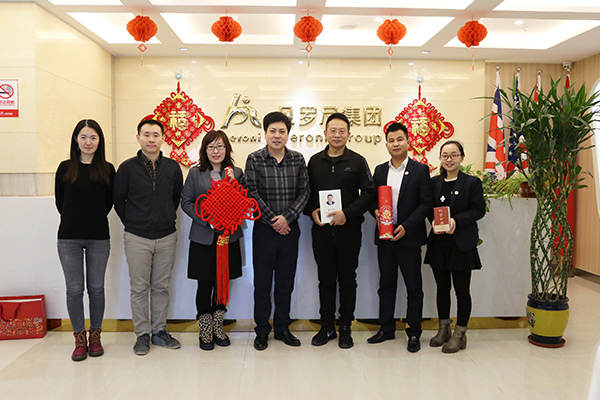 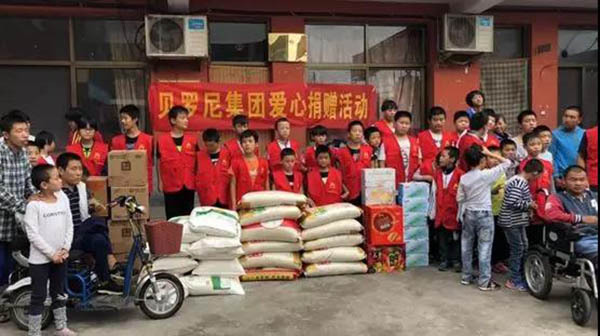 Beroni Group presented festival gifts to Beroni Love School located at Yongnian County, Handan, Hebei Province. 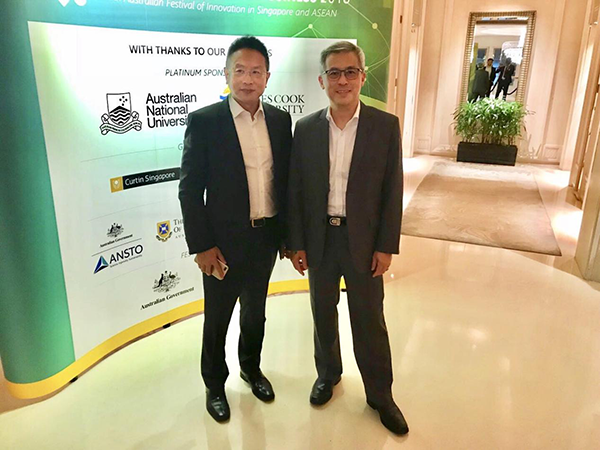 Beroni Group participated in Australian Medtech Mission to Singapore. 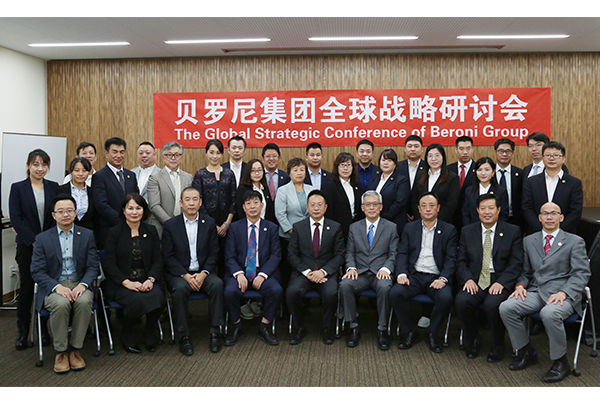 The Global Strategic Conference of Beroni Group was held successfully in Tokyo, Japan from 30th September 2018 to 4th October 2018, which were attended by Mr. Jacky Zhang, Executive Chairman of Beroni Group, other directors and senior management from Australia, Japan and China. 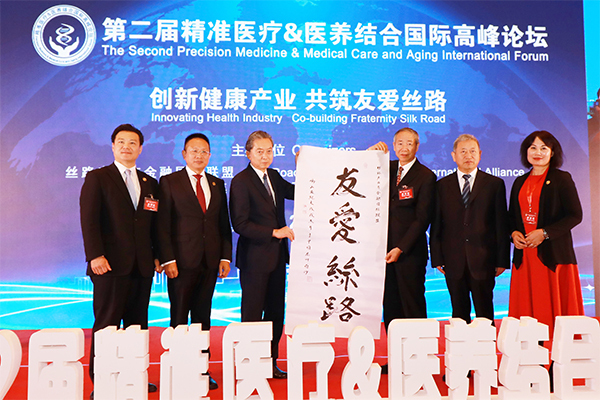 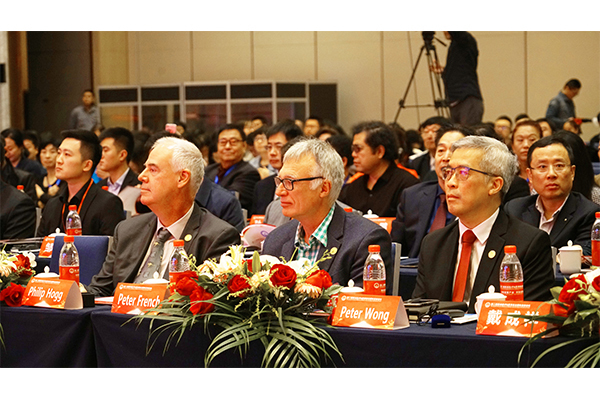 The Second Precision Medicine & Medical Care and Aging International Forum was held successfully at Sheraton Hotel, Nansha, Guangzhou, China. 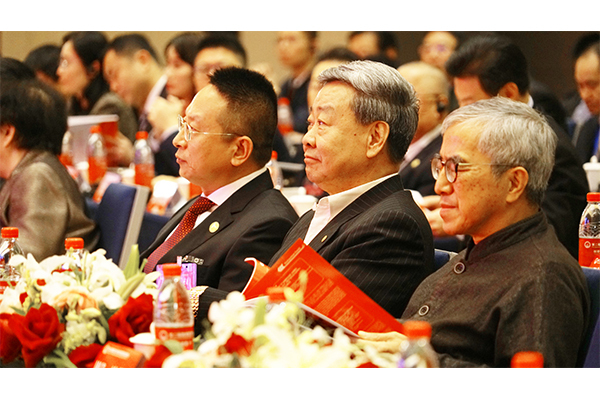 H. E. Yukio Hatoyama, Former Prime Minister of Japan attended the forum. 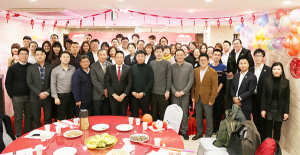 Let’s work together to make great achievements !